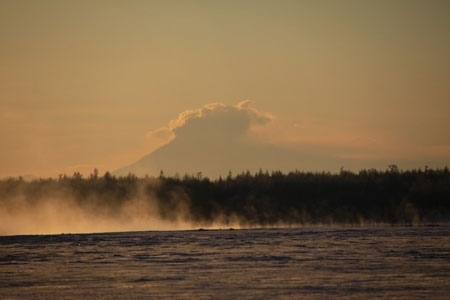 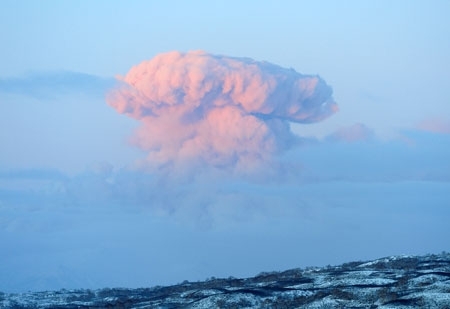 Eruption of Kizimen volcano on January 04, 2011. 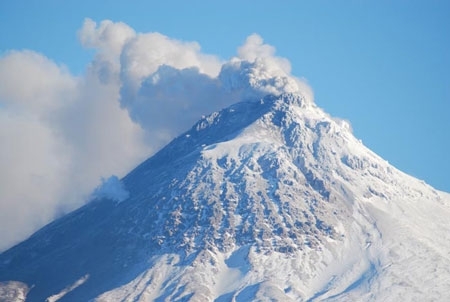 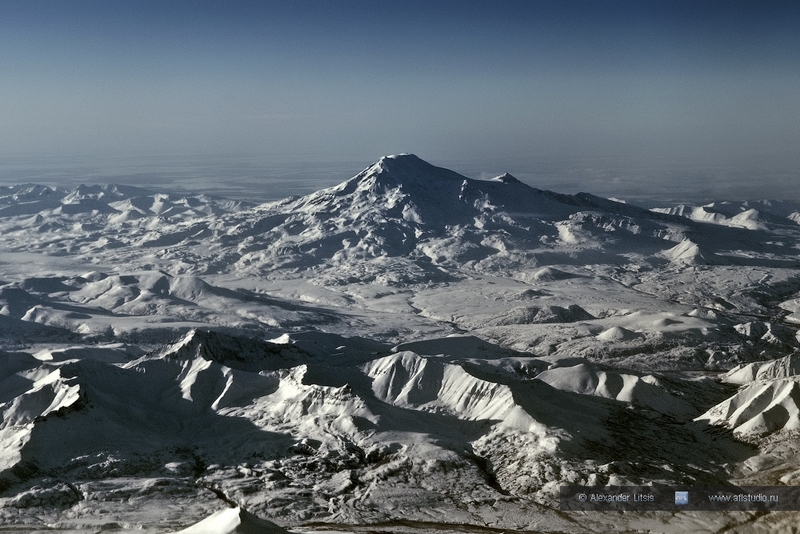 State of Kizimen volcano on January 03, 2011. 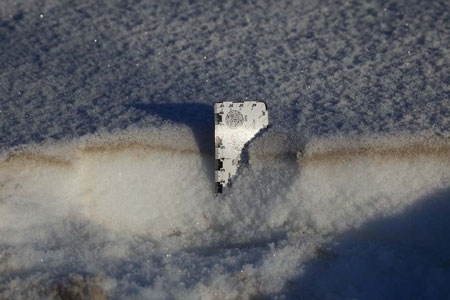 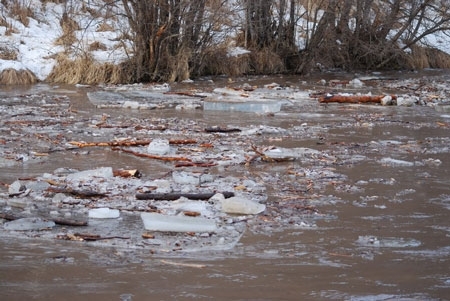 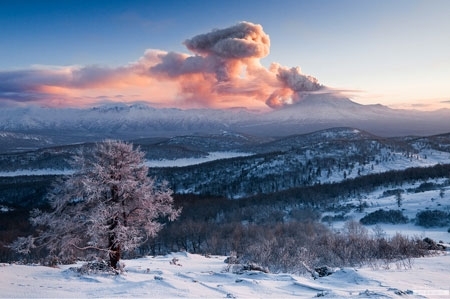 Ash deposits of Kizimen volcano at Valley of Kamchatka River on January 03, 2011. 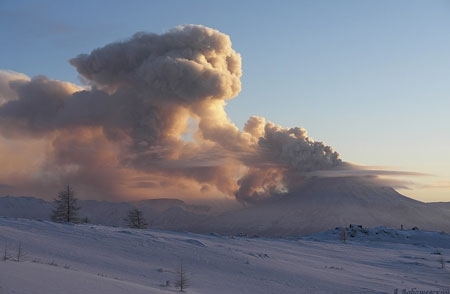 Eruption of Kizimen volcano on January, 2011. 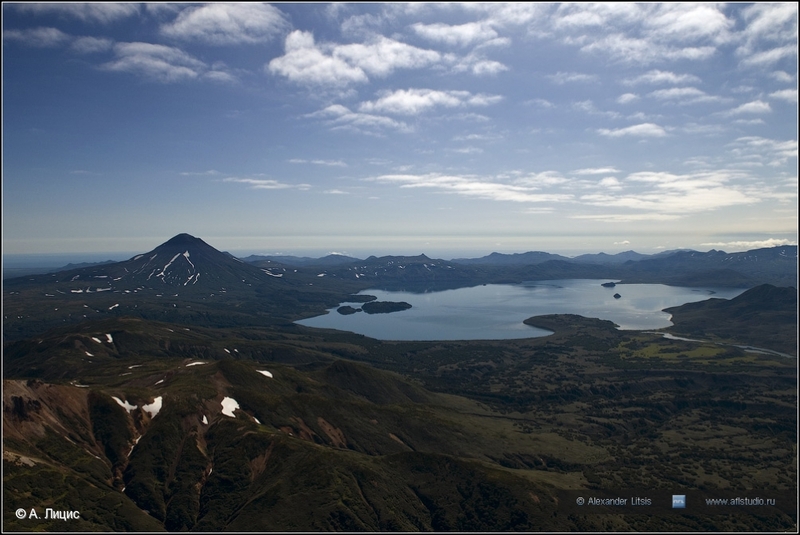 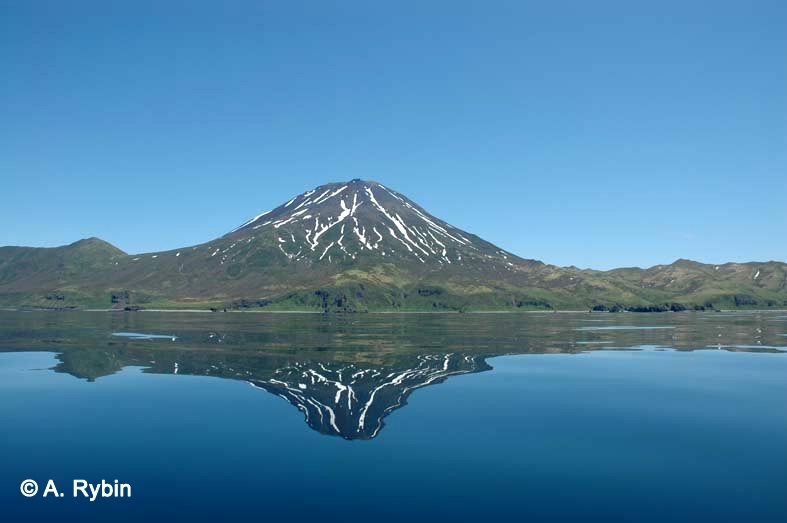 Kuril'skoe Lake and Il'insky volcano in Summer 2011. 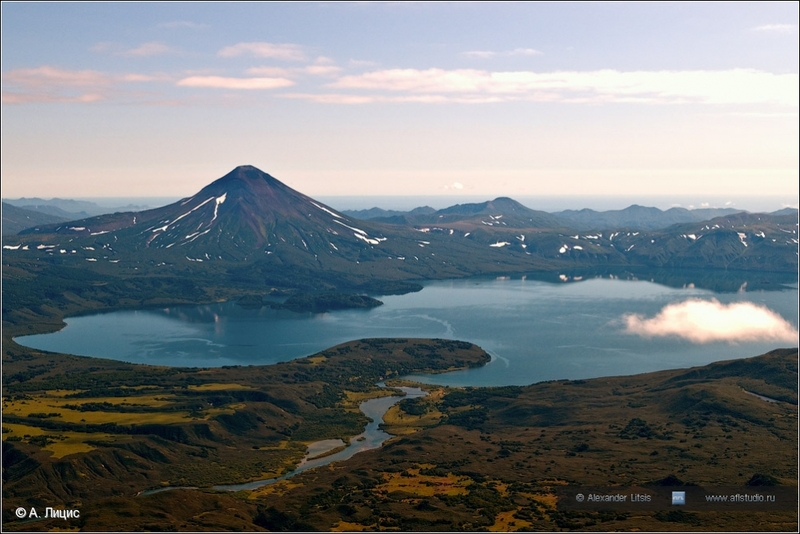 Il'insky volcano and Kuril'skoe Lake in Summer 2011. 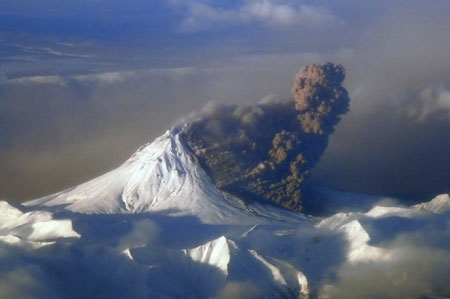 Explosive activity of Kizimen volcano in 2011. 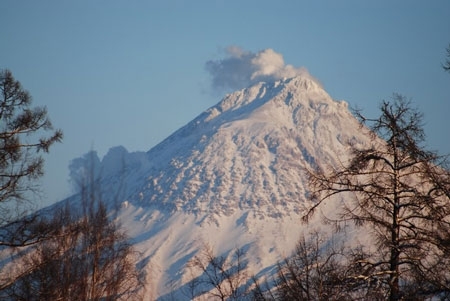 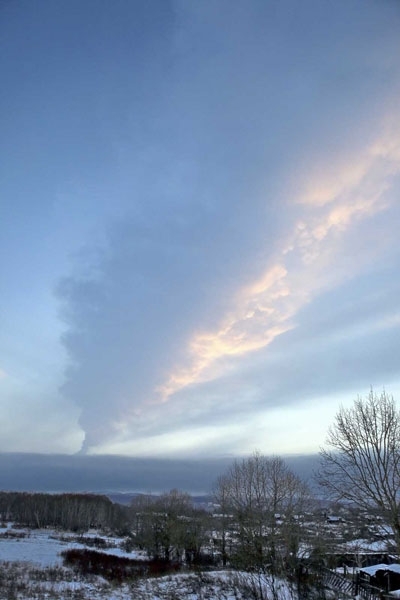 State of Kizimen volcano on December 18, 2010. 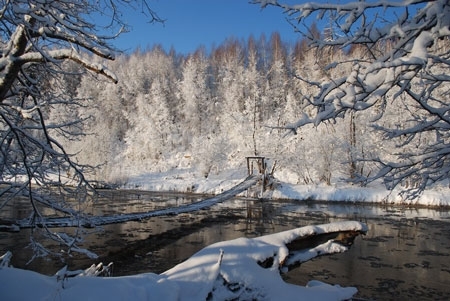 Bridge at Levaya Schapina River in an area of Kizimen volcano on December 17, 2010. 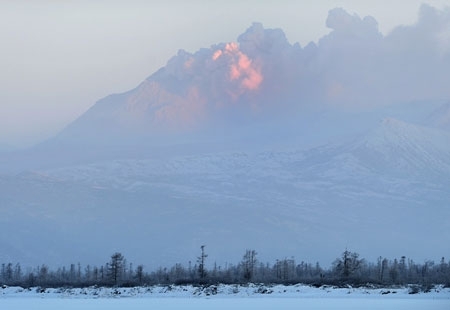 Bridge at Levaya Schapina River in an area of Kizimen volcano on December 17, 2010. 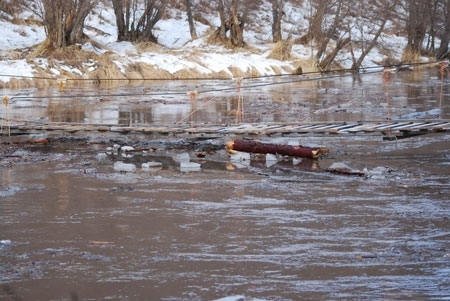 The water level in the River rose 60 cm. 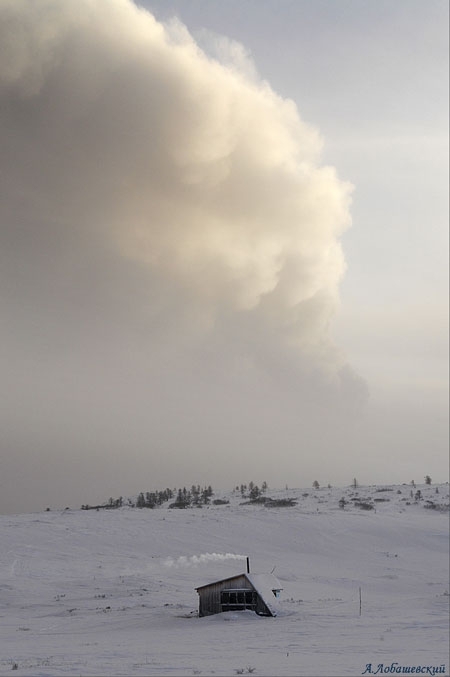 Strong mud flow from Kizimen eruption on December 13, 2010. 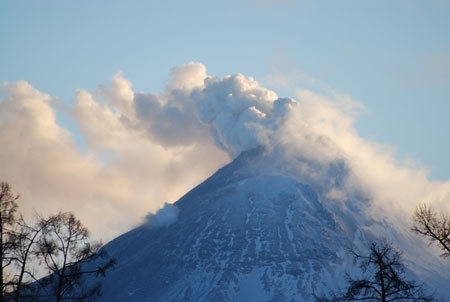 State of Kizimen volcano on December 11, 2010. 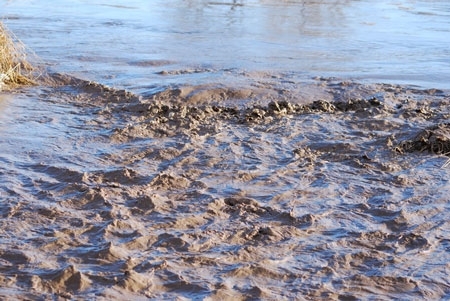 Mud flow from Kizimen eruption on December 10, 2010. 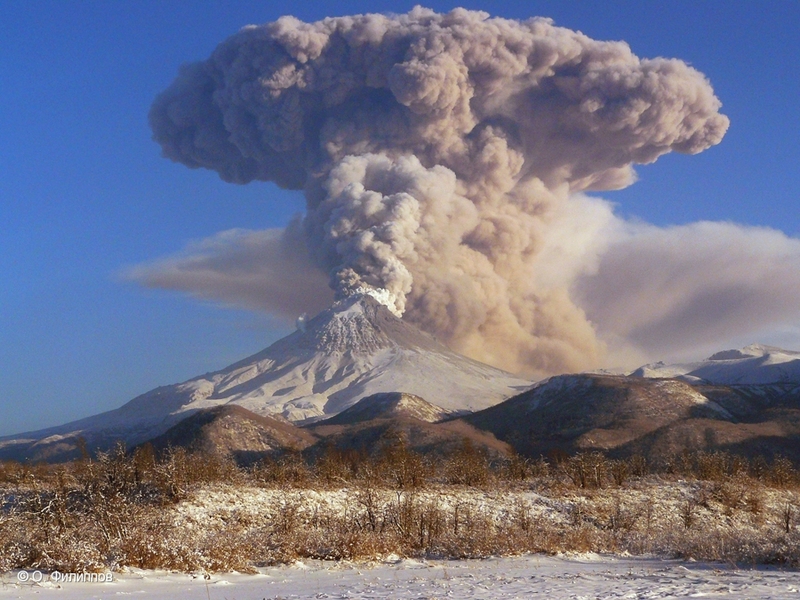 Pyroclastic flow at Kizimen volcano on December 10, 2010.